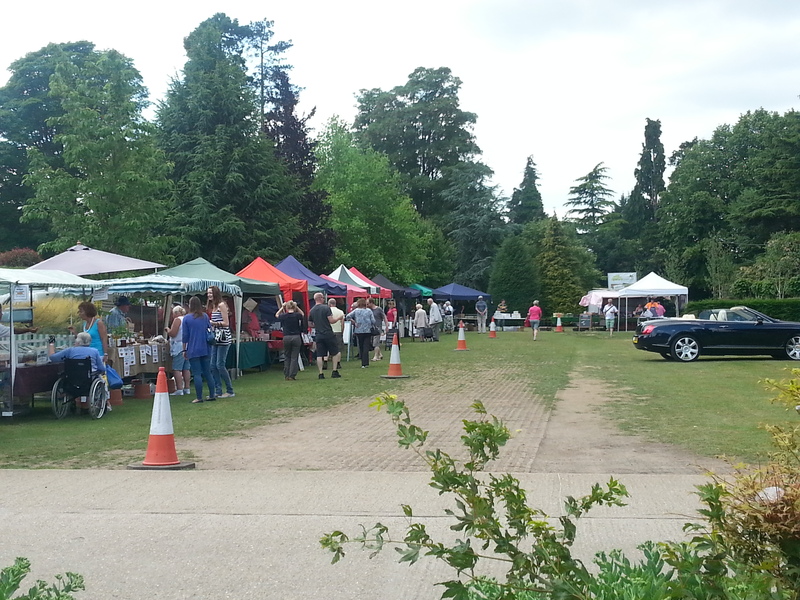 The Food and Produce Market runs on the fourth Saturday of every month and we fill it with stalls selling consumable items (repeat purchases), to create a differential from the craft events we run at Coolings which are more gift orientated. The event will always be held in the car park, so if you apply for this then you must have your own market stall setup, table and gazebo. In 2015, we were nominated to compete in Kent Life magazine's Kent Food & Drink Awards in the Farmer's Market category. We were awarded a Highly Commended position, after reaching the final three. Well done all! Click here for more information. The eleven Food and Produce Market dates for 2019 are about repeat business and we would encourage you to book for all the dates if you sell a consumable product to ensure that you are there each month and benefit from the repeat custom. If a customer can't rely on a particular product being available, once let down, they won't come back again and everyone suffers as a result of one stall's absence. Research has shown that it takes up to ten months for customer confidence to be restored if a stallholder misses one market. Stallholder pitches, which measure 3m x 3m, are £20 per day. If you'd like to be considered, we allow one month free of charge so that we can both evaluate each other. Then, if everyone is agreed, you are offered a regular place at the market. Call Sally to talk about the possibilities or visit our market to have a look and a chat. Coolings specialise in plants. They are an award warning nursery - one of the largest in the country. There is plenty of free parking and the wonderful Arthur's restaurant on site. Coolings address is Rushmore Hill, Knockholt, Kent TN14 7NN. Tel: 01959 532269. Click HERE for directions from the M25. There is no food market in December, but we incorporate some of the more gift-led stalls into the craft show held on 29th November - 1st December this year. Please ask if you're interested.